All kinds of fun, for kids of all ages! 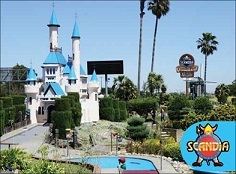 The Scandia Family Fun Center offers families a break from the mundane with a variety of activities. With two award-winning miniature golf courses, blaster boats, bumper cars, an arcade for all the gamers, a set of batting cages for baseball and softball enthusiasts, and go karts to race around the Lil' Indy Race Track - you won't run out of things to do! 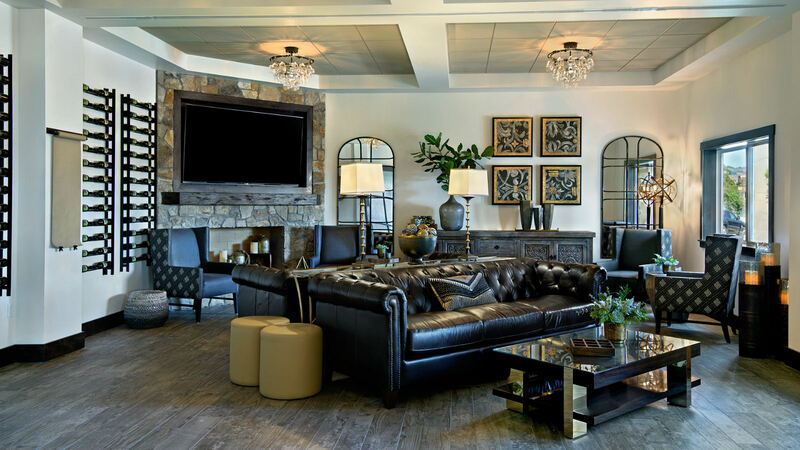 Play all day and rest at the Oxford Suites Sonoma County - Rohnert Park!